Michael Madsen and Asia Argento in "Boarding Gate." 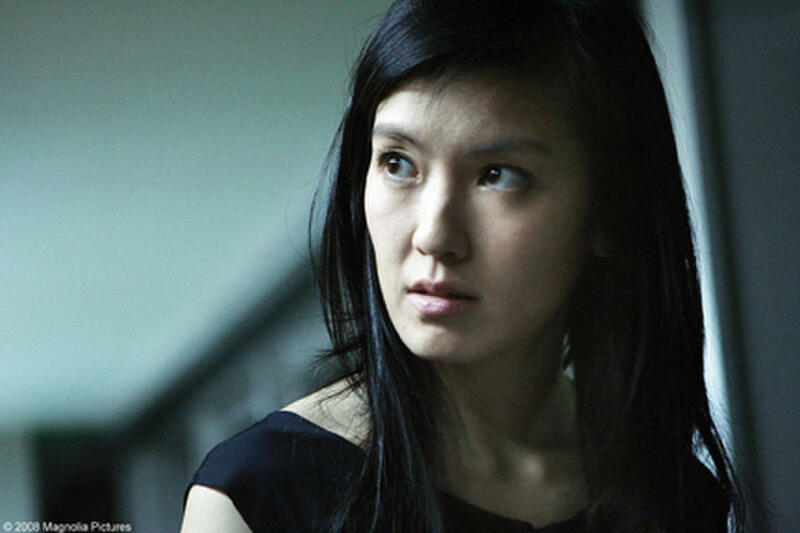 Kelly Lin in "Boarding Gate." Kim Gordon in "Boarding Gate." 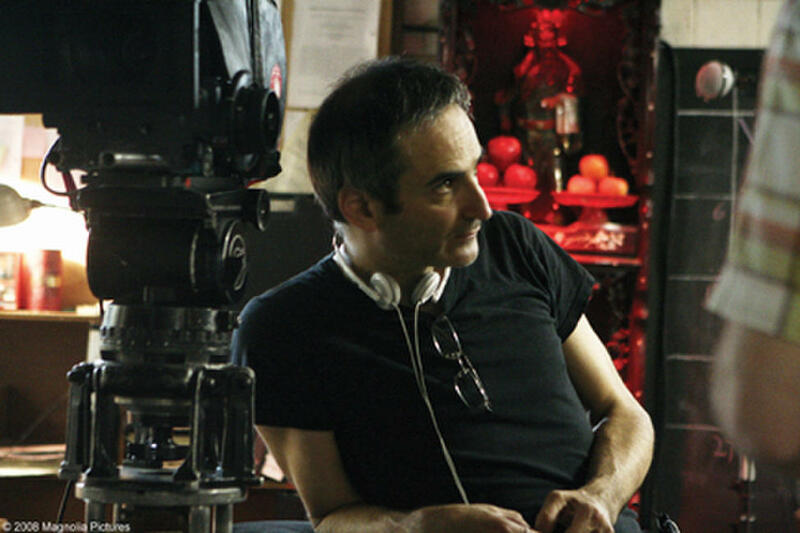 Director Olivier Assayas on the set of "Boarding Gate." Poster art for "Boarding Gate."